Discovery 3 & 4 – BAS Remaps, Powering the Landrover tuning world! 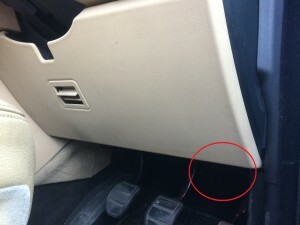 The OBD diagnostic connector is located on the upper edge of the drivers side lower dash trim. 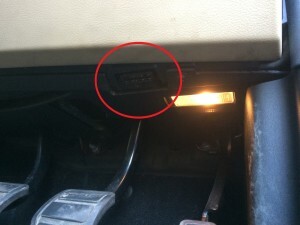 Look under the dash trim above the pedals forward and to the left of the puddle lamp. 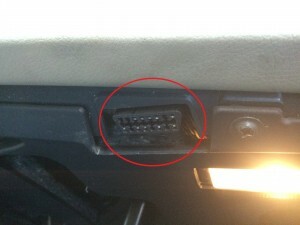 Note the OBD port is longer down one side compared to the opersite side.